Ego shots from the film days. Production stills and some video. 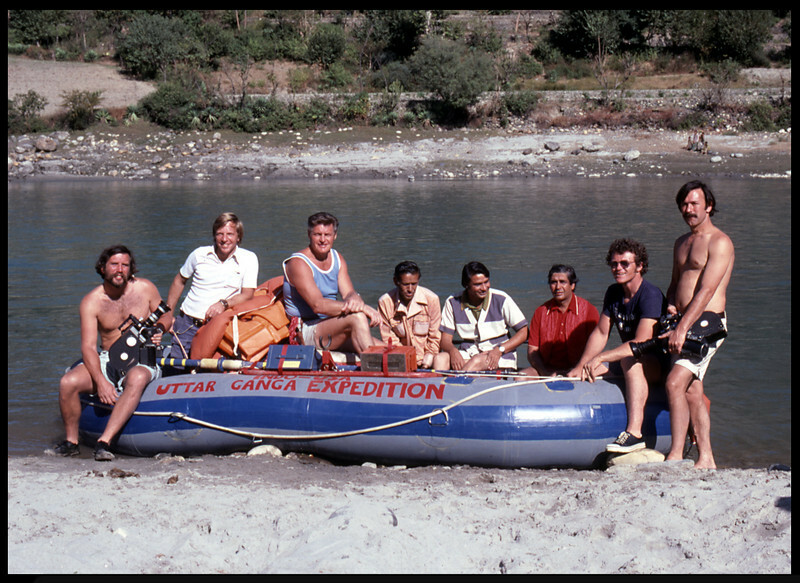 "Uttar Ganga Expedition" (Rishikesh, India), with Reagan Ramsey. Lute Jerstad on his left. 1975.